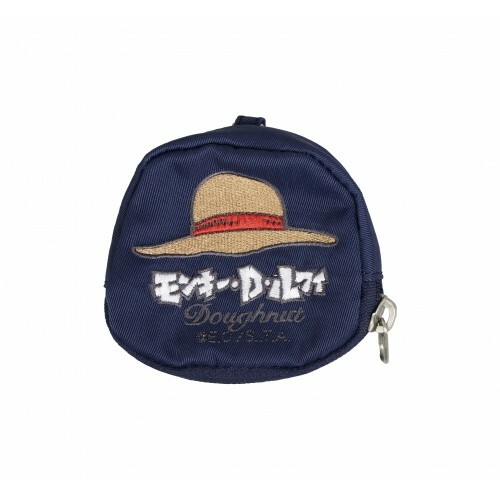 Doughnut, a Hong-Kong-based bag maker, has joined forces with everyone’s favourite anime One Piece to launch the most fun bag collaboration. 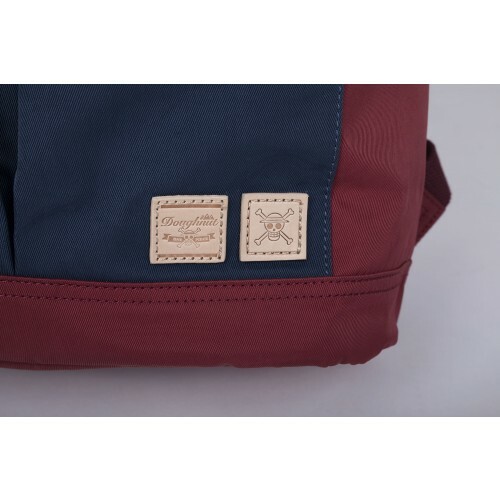 Staying true to the brand’s aim to provide high-quality bags “Integrating fashion and functionality”, the collection offers 5 styles of backpacks and 3 styles of purses based on the characters of One Piece – Luffy, Chopper, Nami, Sanji, and Zoro. 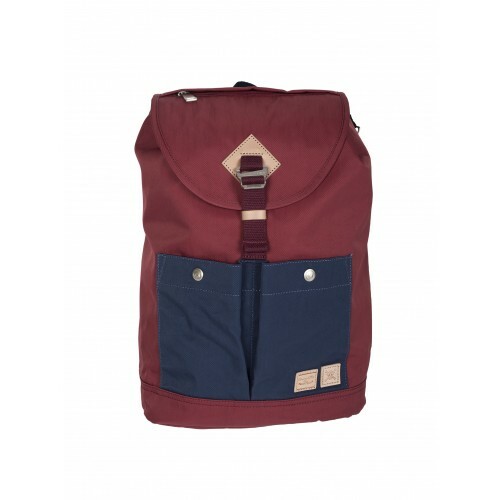 Each backpack is printed with a representative sign of a character and a motto in Japanese. You can shop the full collection here, and they ship within Hong Kong for HKD $50 only. Just top up $5/lb shipping charge, and we will bring the bags straight to you. Sign up with us now!